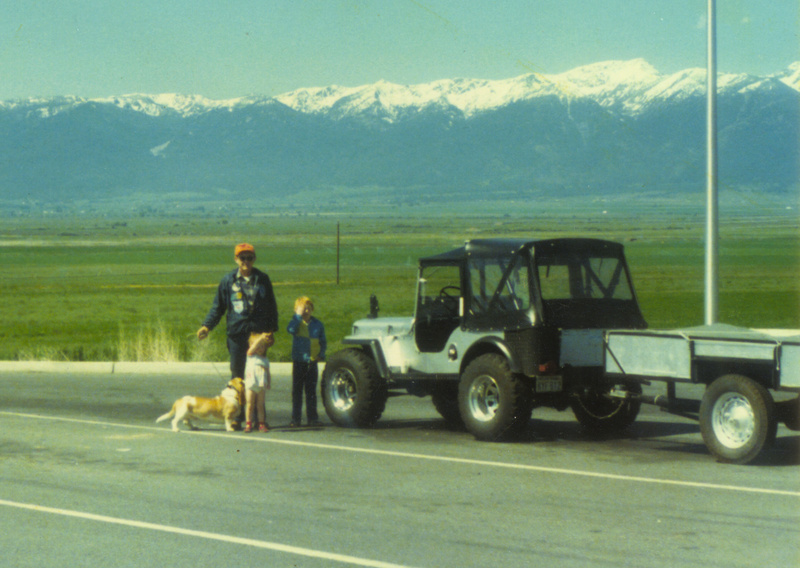 memories she had with her Dad and brother during a cross-country trip. body, it was more feasible to replace it with a new body kit. All original parts that will be reused, were sand blasted. orange and the transmission & transfer case received a semi-gloss black. rubberized undercoating. This process will seal the new tub and resist corrosion. sized fuel tank, which will span the entire width of the body. dash, grill and back side of the hood and fenders were painted semi-gloss black. and body armor received a durable textured finish. had significant rust and the weather had taken its toll on most everything else. preassembling everything prior to paint. 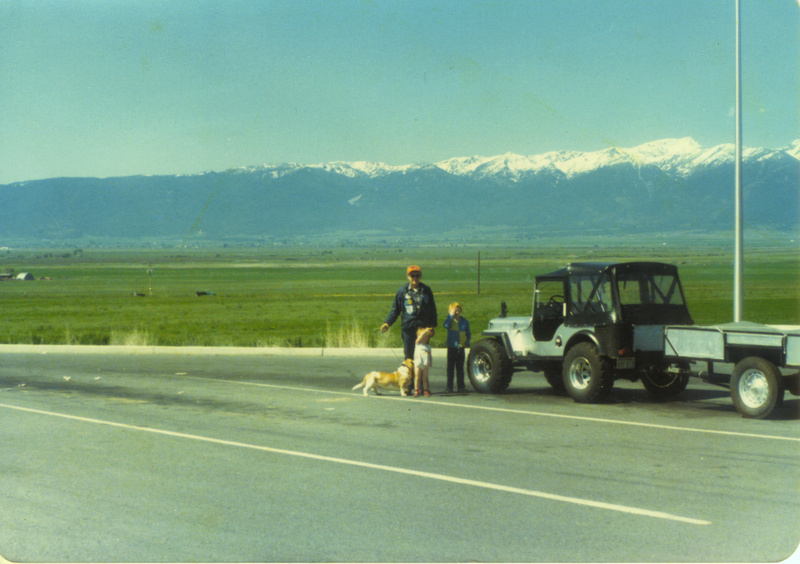 On April 16, 2009 we delivered the finished project to its happy and patient owner. 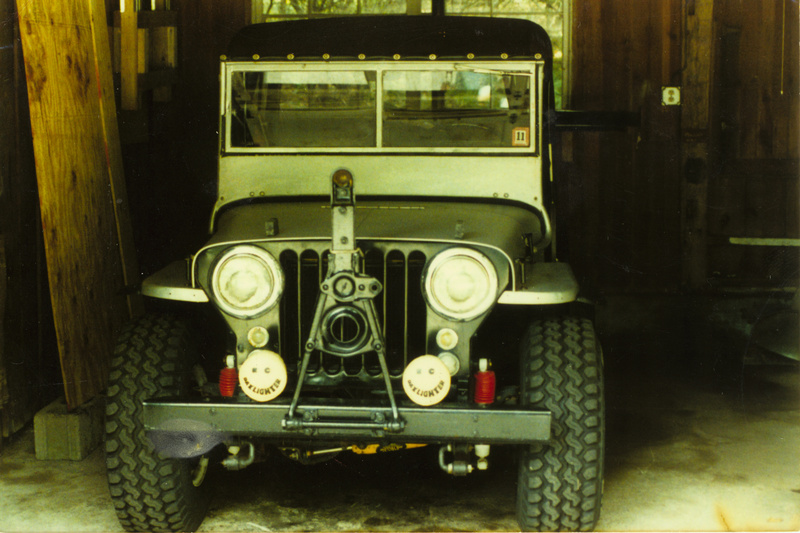 We feel honored to have been a part of this classic Jeep's history.